The answer to your question lies in the quality of the hot tub you purchase. As the old say goes, “you get what you pay for,” the same holds true with investments like hot tubs. If you buy a cheap hot tub, it’s most likely made with low-quality materials. These won’t last as long as the best hot tub brands that only use high-quality parts. In addition, hot tubs that aren’t taken care of will also have a shorter life span. Bottom line – your hot tub’s longevity is in direct correlation to two important factors: spa quality and spa care. Your hot tub can last anywhere from five-20 years. 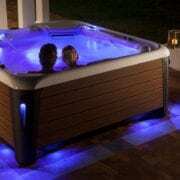 Cheaper hot tubs made with lower quality materials show up on the low end. If they aren’t maintained, they may even last less than five years. Quality hot tubs that you take care of with regular maintenance can last for as long as 20 year or more. In fact, we just recently replaced a Hot Spring Spa for a customer with a new one. He’d had the spa for nearly 20 years! The best ways to extend the life of your hot tub are to buy a quality hot tub and take care care of it. Many hot tubs have plastic pieces throughout the body of the spa. Because these pieces come in contact with hot tub chemicals, they are often the first to experience wear. Always take care to clean and wipe down these elements of your hot tub on a regular basis. You should also clean the entire hot tub when you drain and refill it. Simple cleaning sessions help you combat the tide of normal wear and tear. Your hot tub does need periodic maintenance. 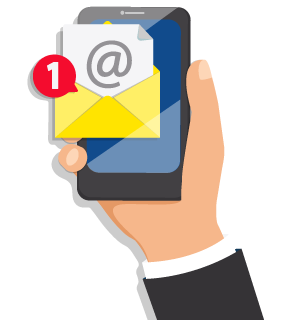 You are welcome to do this on your own, or you can contact us, and we can do it for you. When you purchase a hot tub from Townley Pool and Spa in Little Rock, you’ll get a hot tub owner’s manual. Just like when you purchase a new care, you’ll find regular maintenance tips inside to help you properly service your hot tub’s components. You should follow your hot tub owner’s manual because improper or inadequate care of these components can cause them to break, which could cause other issues with the spa. 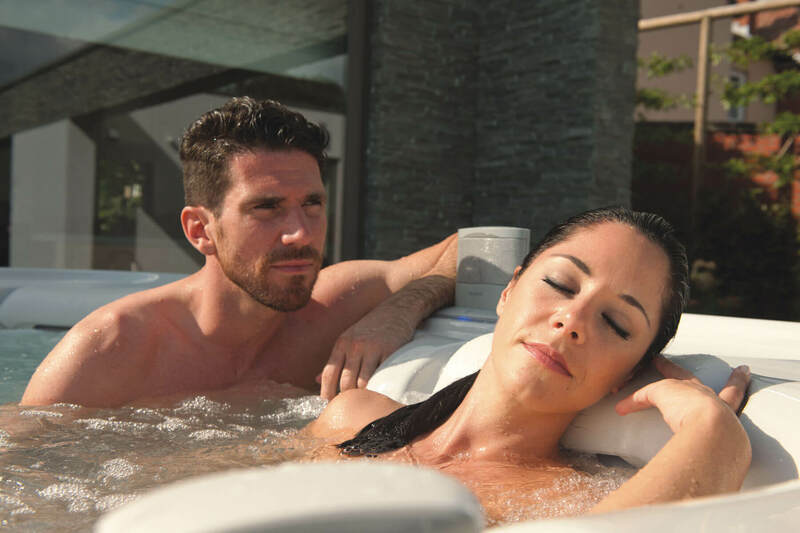 Make sure your spa stays clean with spa filters, spa vacuums and other spa care products and hot tub accessories specifically created for your Hot Spring model. When you purchase a hot tub, make sure you invest in the best hot tub you can afford and one that’s made from quality materials. Check out the best rated hot tubs and hot tub reviews. 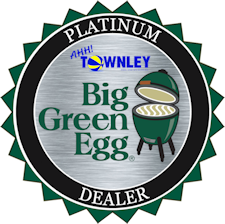 Talk to your favorite hot tub dealer (us!) and come prepared with a list of questions. We’re happy to answer them all as well as some you may not have thought of. We even welcome you to bring the family and take a test soak in our hot tubs. Finally, when you get your spa home and begin using it, take care of it! It can make all the difference in the life span of your investment. With these tips in mind, you can enjoy the benefits of your spa for many years. Ready to talk more? Contact us today or complete the form below so we can help you find the perfect hot tub!